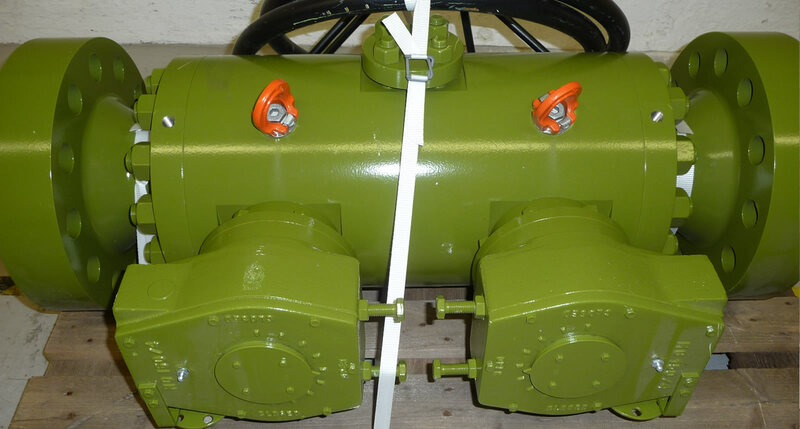 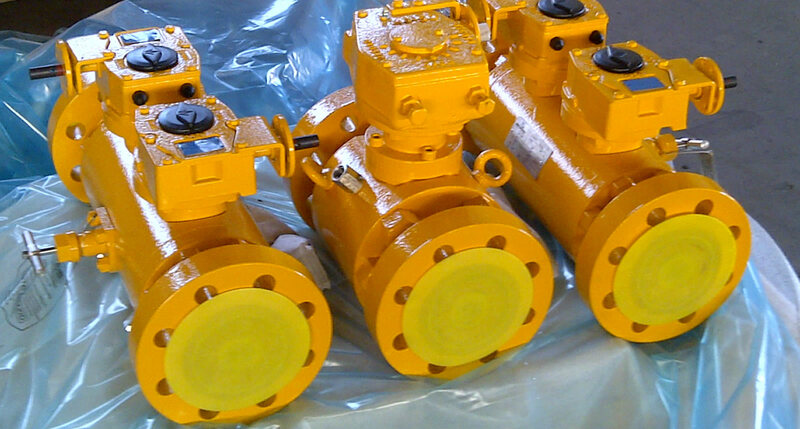 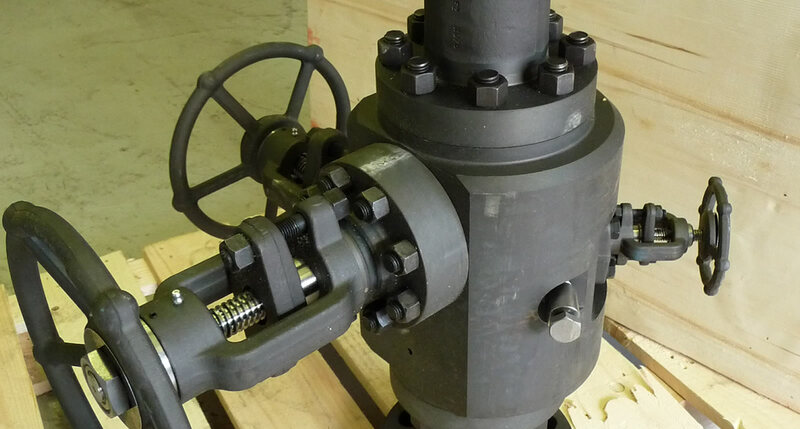 SVS offer an extensive range of Double Block and Bleed Valves to the Highest Quality and Finish. 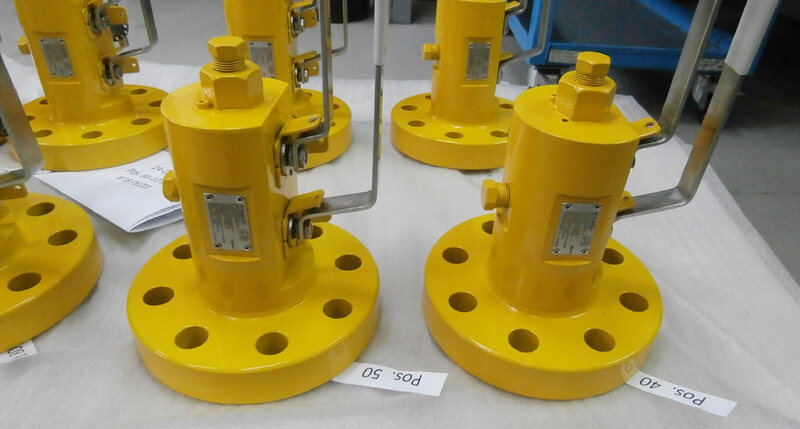 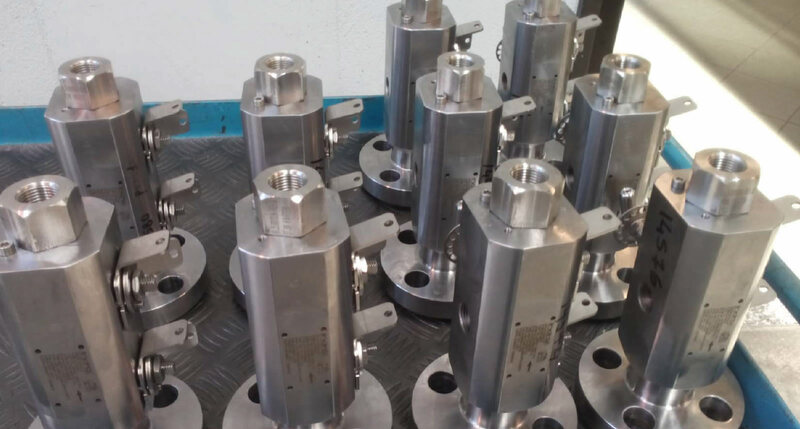 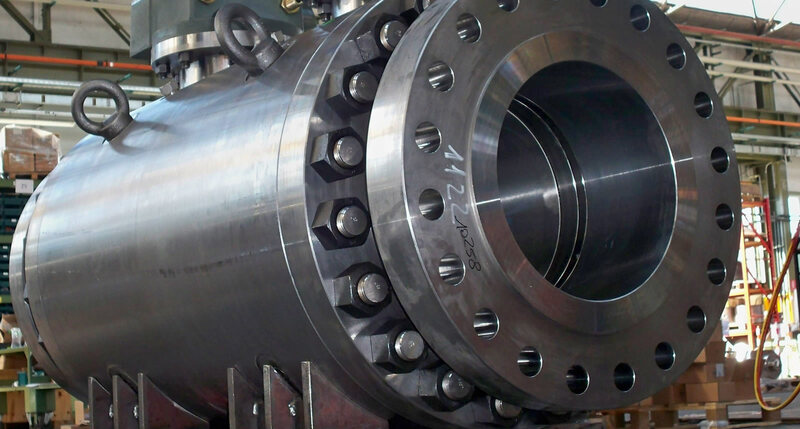 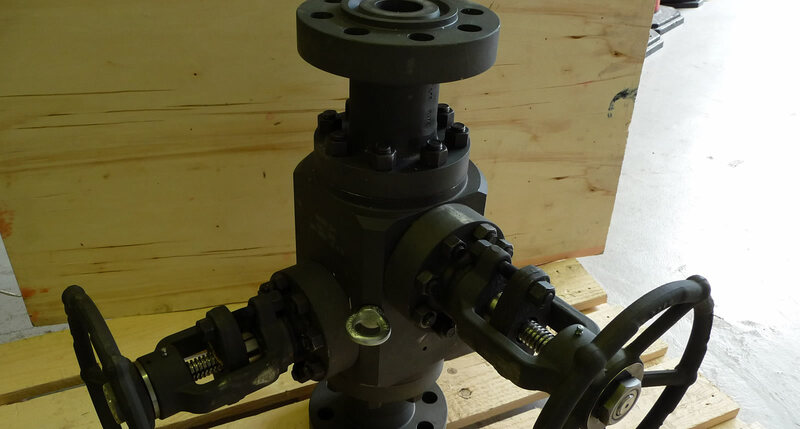 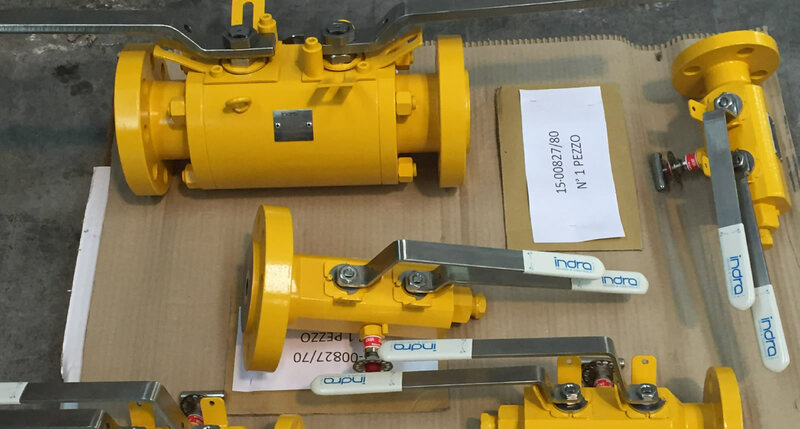 Our strengths in this product can be shown in the projects we have successfully completed over the years especially in Double Block and Bleed Ball valves (Both soft and metal seated versions). 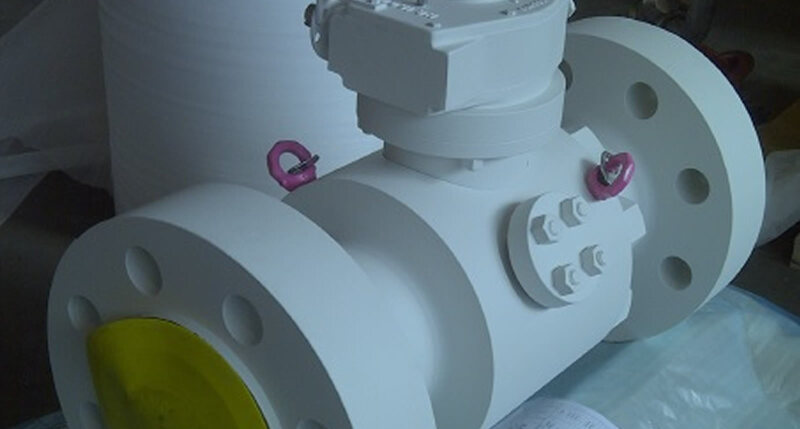 Why a Double Block and Bleed Valve? 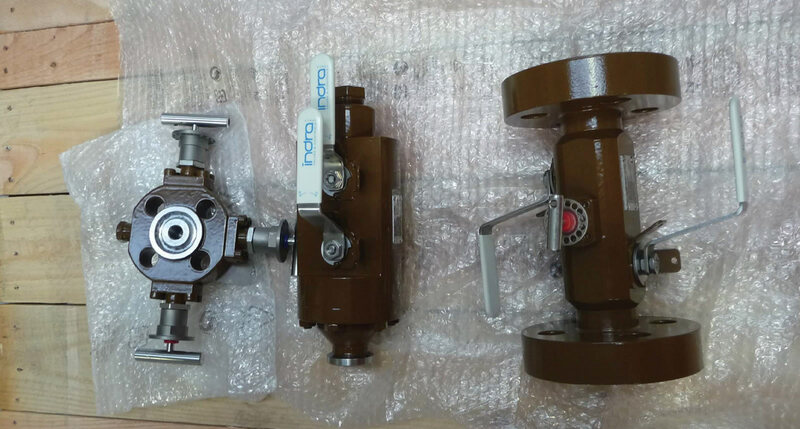 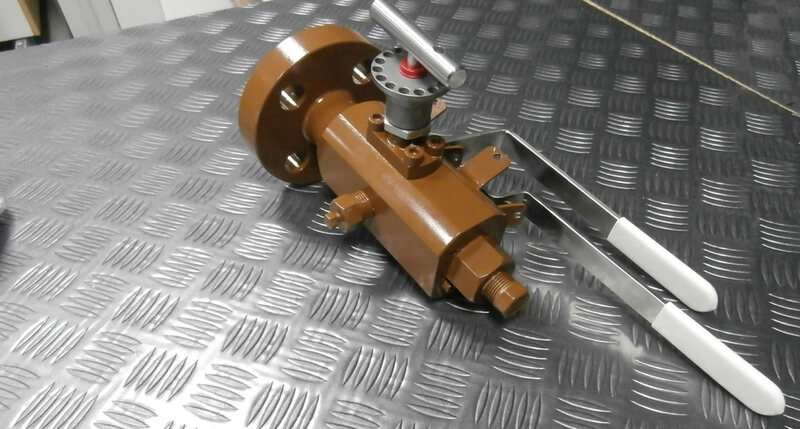 The Double Block and Bleed Valve can perform the tasks of 3 separate valves (2 separate isolations and 1 drain valve) which apart from being hugely Space saving can also save on weight and time due to Installation and Maintenance practices requiring much less work and the operator being able to locate and operate all 3 valves in one location. 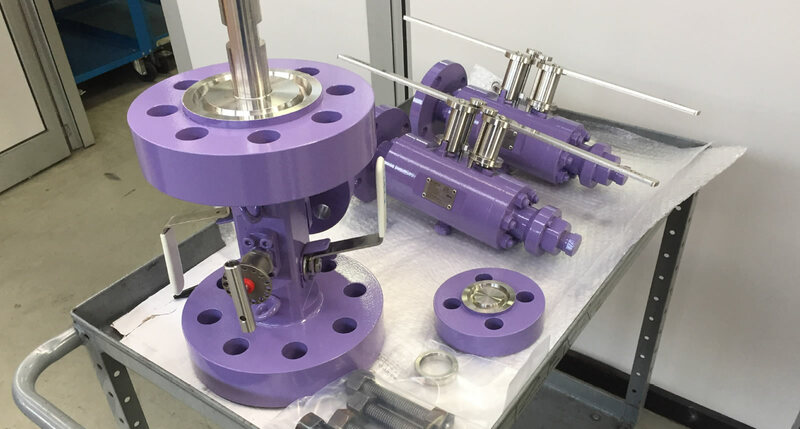 SVS has been the official Scottish partner and distributor of Indra Valves Italy for over 5 years, their ability to provide high quality instrumentation and Double Block & Bleed valves has allowed them to cement their position as a trusted and reliable valve manufacturer.